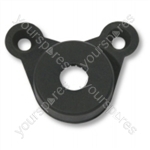 Non genuine replacement Carbon Brushes suitable for selected Dyson vacuum cleaners. 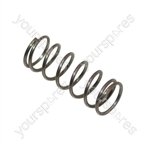 Supplied as a Pair, replacement motor carbon brushes and housing. 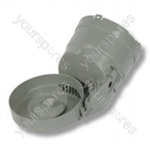 Choose a manufacturer to reveal the models that the part Dyson Vacuum Cleaner Replacement Motor Carbon Brushes is suitable for. 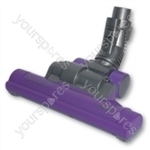 Write your own review of Dyson Vacuum Cleaner Replacement Motor Carbon Brushes. 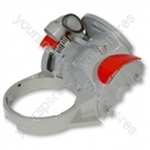 Item was delivered quickly and fitted well to operate motor. I am very pleased with the product. The price was excellent and postal service was fabulous.ordered it on thursday evening and it arrived saturday lunchtime. I recommend bedding them to the rotor before use. Dyson's working great again. Exactly what I ordered Arrived before I expected and the postage was free. Thank you. I ordered the above items for my dyson DC19T2 that decided to stop working. I decided to change the brushes first as the old ones were survearly worn. 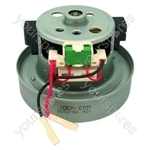 Although the parts arrived quickly and were easy to fit, the rotor was too worn as well so I ordered a new motor for £51.00. Can i please have the model number of your cleaner, So i can check to see if these are compatible. Would these brushes fit into a DC40 brushroll motor? Look forward to your reply, ASAP. These brushes are not showing to be compatible with your model. Please can you send over your serial number so we can find the correct part for you.